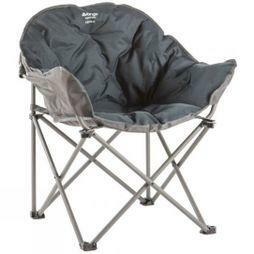 We know how important it is to put your feet up after an adventurous day and our range of camping chairs are an essential part of any outdoor kit. Providing you with comfort wherever you're staying, we have an impressive range of folding camping chairs from Regatta, Outwell, and Blue Mountain in a variety of styles designed with durable steel frames. 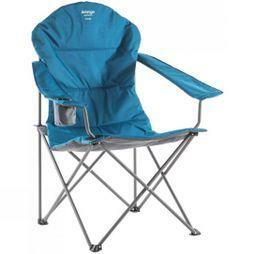 Our collection includes Vango camping chairs with padded seats and backrests for maximum support as well as reclining chairs so you can adjust your chair to a position that suits you. 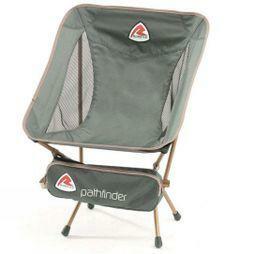 Because all of our folding camping chairs come in a bag and are easy to open, they're easy to pack and use on the go. 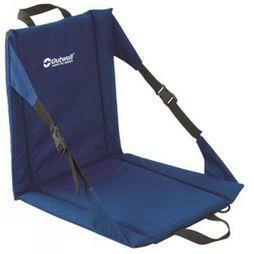 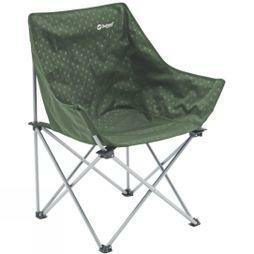 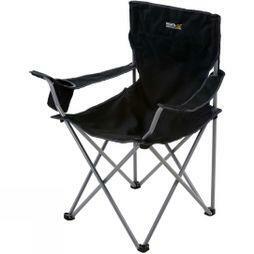 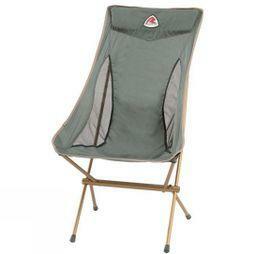 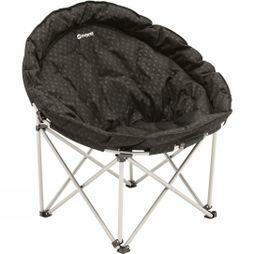 We also sell camping stools, which are perfect for camping trips.